The Well-Read Redhead: It's Monday, so tell me what you're reading! It's Monday, so tell me what you're reading! Hope you all had a great weekend! What's everybody reading today? Reading time has been cut short around here lately, but for good reason. Our house sold last week! The inspection is tomorrow and we are crossing our fingers for no more flooding before then (2-3 inches of rain expected today, OMG). Also, we found an awesome house in Rochester this weekend and I am staring psychotically at my phone, waiting to hear if our offer was accepted. I forgot how AMAZING home buying/selling is (or not). I'll have my review of this up for you tomorrow, as part of a TLC tour. I'm nearly done, and this has been an interesting read so far. 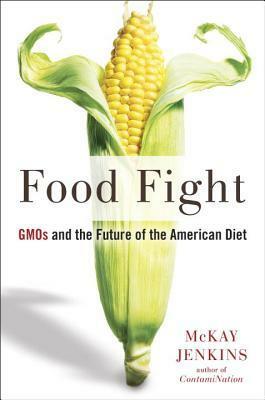 Very complex interplay between the lives of the characters and the greater social/scientific issues that Kingsolver tackles. Lots to discuss in my review tomorrow! 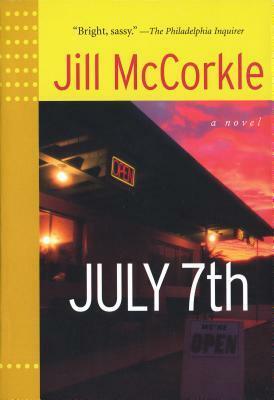 Probably July 7th by Jill McCorkle. Small Fry's birthday is July 7th (this Sunday!) and my husband bought me a copy of this for Christmas. Only fitting to read it in time for the big day. :) Stay tuned because there will also be a giveaway involved! After that, I have lots of good books on the horizon, including The Never List by Koethi Zan, The Silent Wife by A.S.A. Harrison, and The Longings of Wayward Girls by Karen Brown. What are you reading this week, friends? Goodness gracious! As if you haven't got enough going on, you're selling your house too? And you're managing to read in spite of the chaos?! Hats off to you, my dear. Impressive. Congrats on the sell and crossing fingers for the offer. We bought last year with a 2 year rental in place, I am on countdown, 9 months left, so we are in buying all new furniture phase. Enjoy the reading you do have time for. Ah yes, good luck with your countdown! Real estate is so much fun, eh? I've never read any McCorkle, and honestly am only picking this up because the title (for personal reasons obviously) is enticing. But I hope I like it! Sending all sorts of dry thoughts to your neck of the woods! I'm looking forward to your thoughts on the Kingsolver. I enjoyed the relationships in that one quite a bit. Did you review Kingsolver on your blog? I purposely avoid reviews of books that I know I'm going to read soon, so I probably skipped it. Can't wait to hear yours soon though! Such a busy week! I understand the angst of home buying/selling, been there done that several times in my life so far. I have heard good things about Flight Behavior. I know from my one book of hers I read that she can write a complex, involved story to meander through. Hope you have good news soon, enjoy reading when you can! Yes, I really loved The Poisonwood Bible, so picking up this one was a no-brainer for me. Congrats on the house selling, and I hope your offer is accepted and you don't have to stare at your phone much longer. On a reading note, I won a copy of Flight Behavior, and I can't wait to read it! Thanks Andi, I hope so too! Haha. And, I can't wait to hear what you think of Flight Behavior when you get around to it. Home buying sounds stressful but fun!! Hope your offer is accepted! It's fun after all the paperwork is signed ;-) Accepted Monday night, hooray!!! I enjoyed Flight Behavior! Right now I'm reading a literary magazine (which really is just a bunch of short stories and a few poems) and The Elegance of the Hedgehog. Thanks for sharing Rebecca! I'll check that one out. Congrats on selling your home! Hopefully everything else works out the way you want it to. 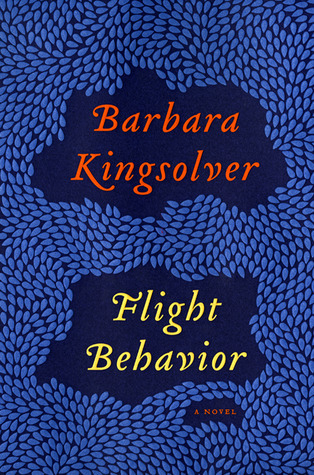 I haven't read anything by Barbara Kingsolver yet, but Flight Behavior really sounds intriguing. 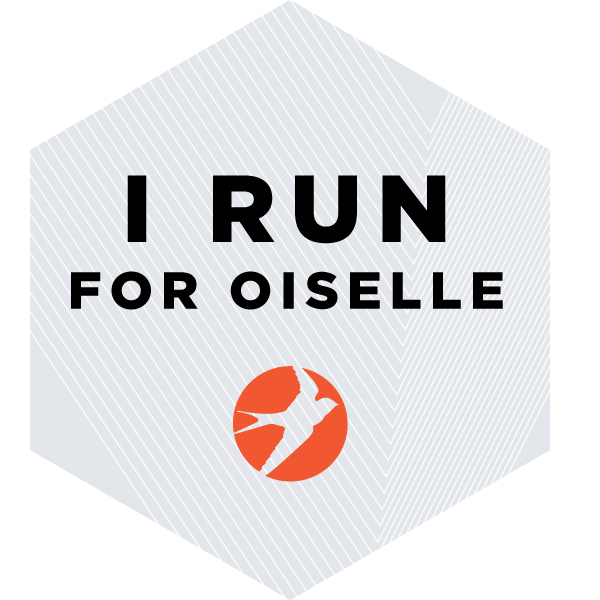 I'm looking forward to hearing your thoughts. Thank you! BK's books are very good, I highly recommend The Poisonwood Bible if you're just starting out with her. Thanks!! That's true, I just let him take all the kudos on the big day. Haha. Yes, TPB is a must-read for sure!! I will be checking out your review of Flight Behavior. I have it but have not read it yet.